I am grateful to know that I am blessed with the power to change. 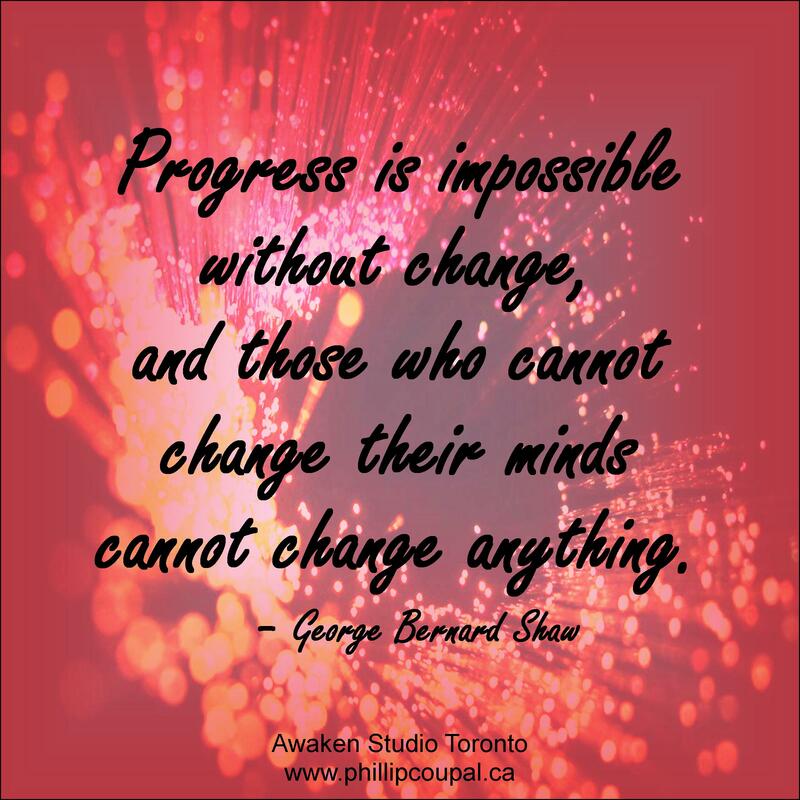 I believe that the power to change our minds, our thinking is a direct channel to changing our behaviours, our actions and our hearts. I am grateful to be alive, grateful to have moved away from the oppression and cruelty that I have witnessed. 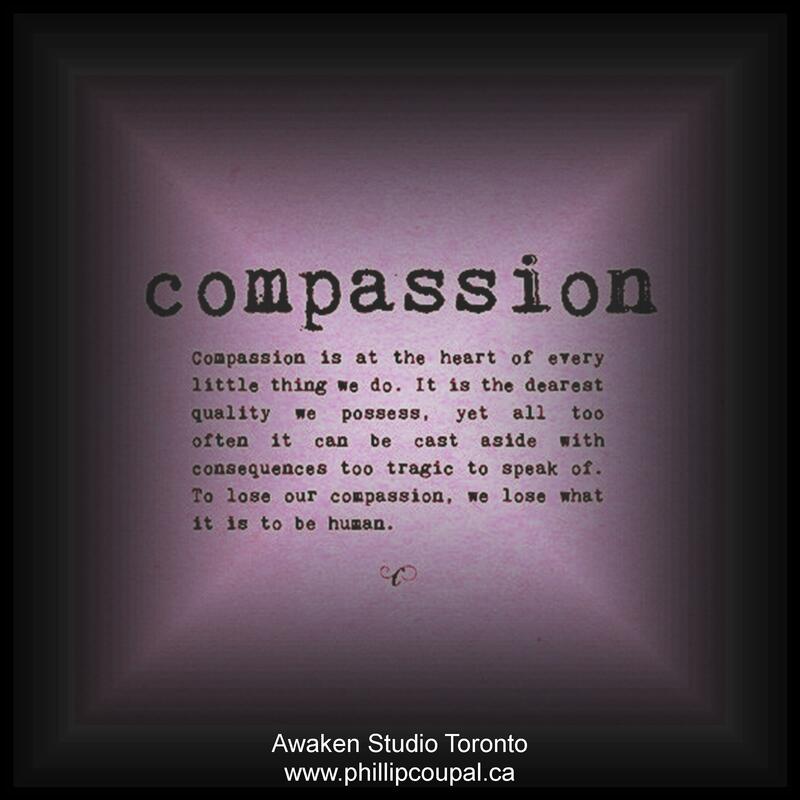 I wonder what the world would be like if there was much more compassion in our human interchanges. Compassion is at the heart of every little thing we do. It is the dearest quality we possess, yet all too often it can be cast aside with consequences to tragic to speak of. To lose our compassion, we lose what it is to be human.